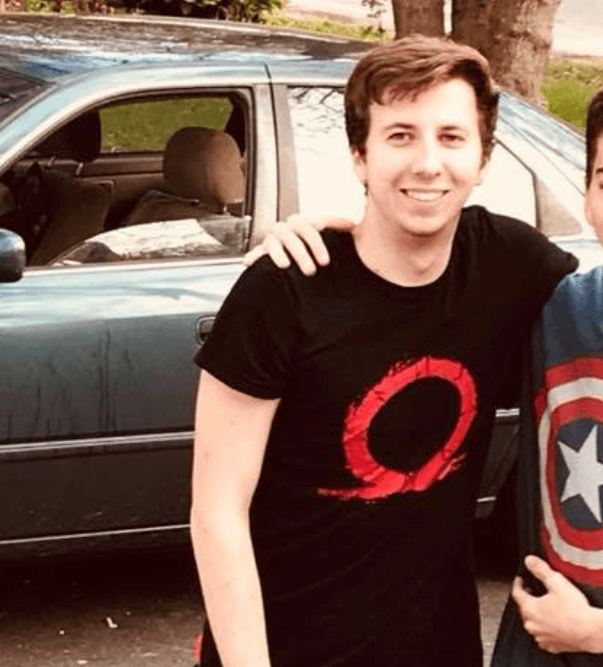 After an extremely successful year, Epic Games, developer of the Unreal Engine and Fortnite, has recently made their foray into the game marketplace business. The Epic Games Store has made a name for itself by lapping up third-party titles and making them Epic Games Store Exclusives. Now, they have announced their next big title, available only on their platform. The Outer Worlds is set to be only available on the Epic Games Store at release on the PC platform. This comes only a month after news of Epic Games striking a similar deal with Metro: Exodus. For that title, the game was ripped from their competitor, Steam, and put up exclusively to buy on their store. This seems to be the exact thing that will be happening for The Outer Worlds. Those who purchased the game on Steam will be refunded fully. 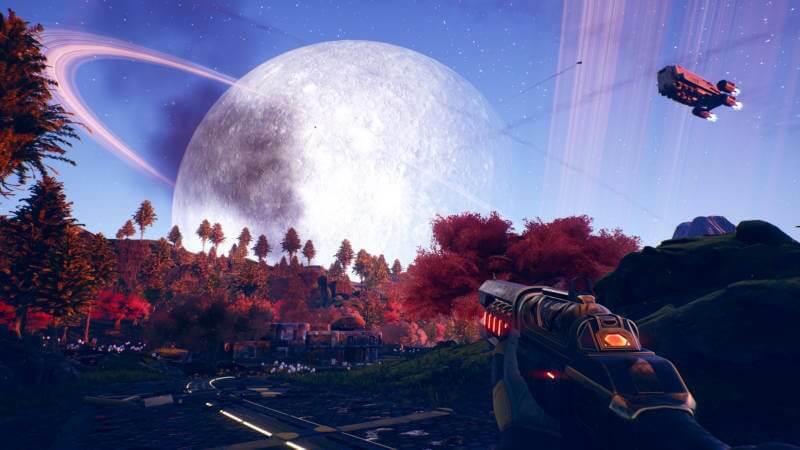 The Outer Worlds is developer Obsidian Entertainment’s new game that looks to recapture the essence of what made their previous title, Fallout: New Vegas, so special. Having the game on the Epic Games Store will likely drive sales on the platform and give the developers a better cut. The Epic Games Store provides developers an 88 percent cut of the profits, which is much better than it’s competitors. This process clearly works as Metro: Exodus did exceedingly well on PC after being an exclusive on their store. It may not seem like much of an issue to have to buy it on a different platform, but there has been much outrage from fans of playing on PC. Consumers struggle with having to scatter their gaming library across numerous different launchers to buy games. With the Epic Games Store, Steam, Origin and Battle.net, the PC gaming marketplace is getting mighty crowded. Will you be buying The Outer Worlds on PC now that it won’t be available on Steam? Leave a comment below and tell us what you think!